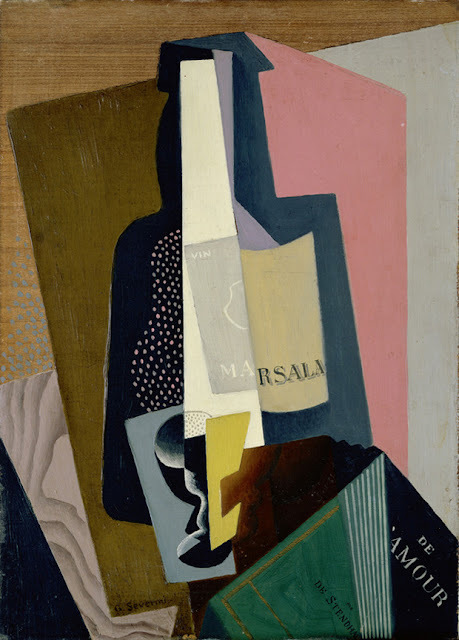 Though Italian artist Gino Severini (1883-1966) is probably best known for his involvement with the Futurist Movement, his work was also influenced by Divisionism, Neo-Classicism, Cubism and the "return to order" movements. 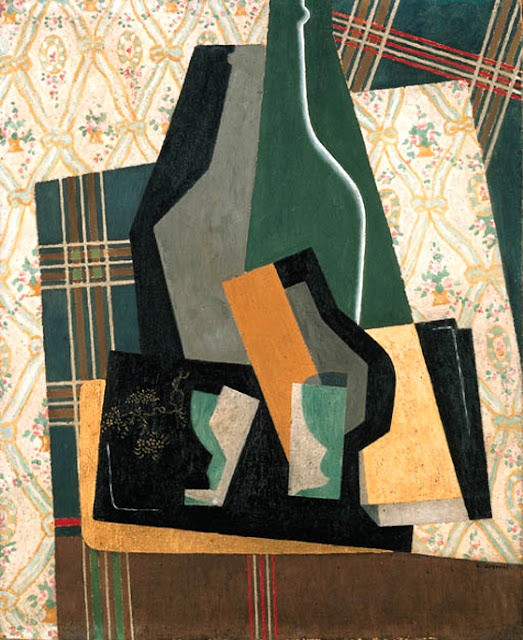 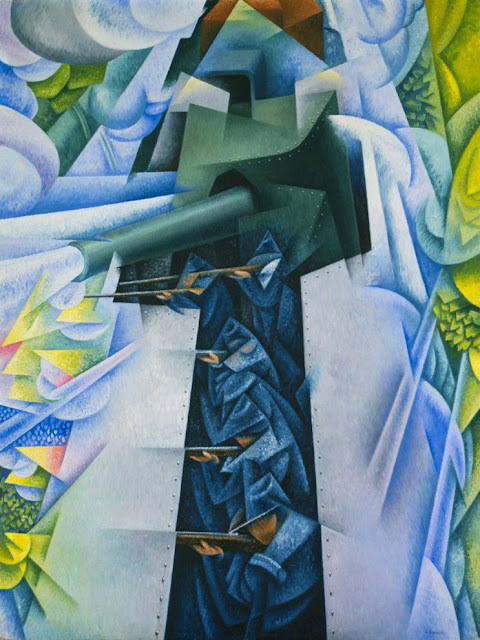 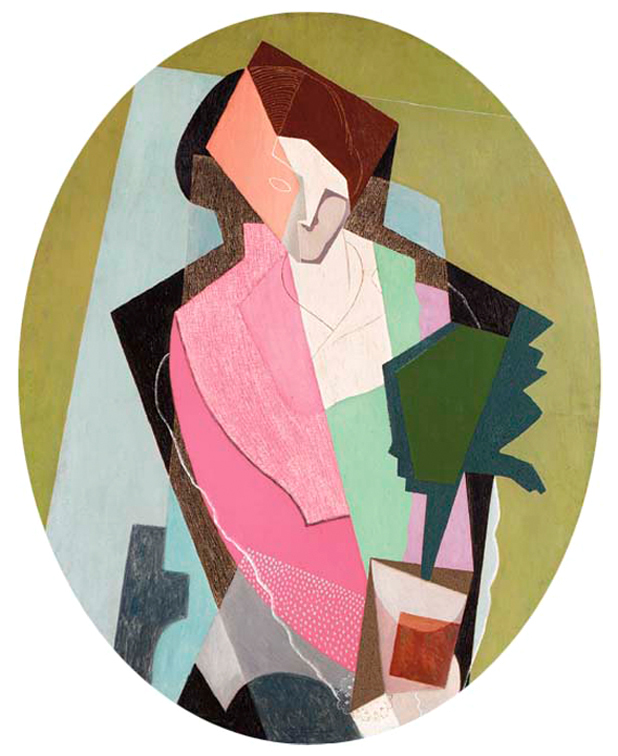 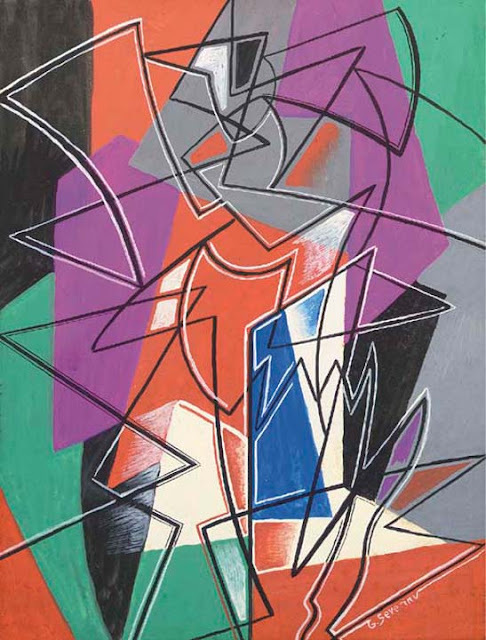 Severini moved between Paris and Rome for much of his life and was considered an important link between artists in France and Italy; introducing his Italian Futurist colleagues to Cubism which he experienced in Paris. 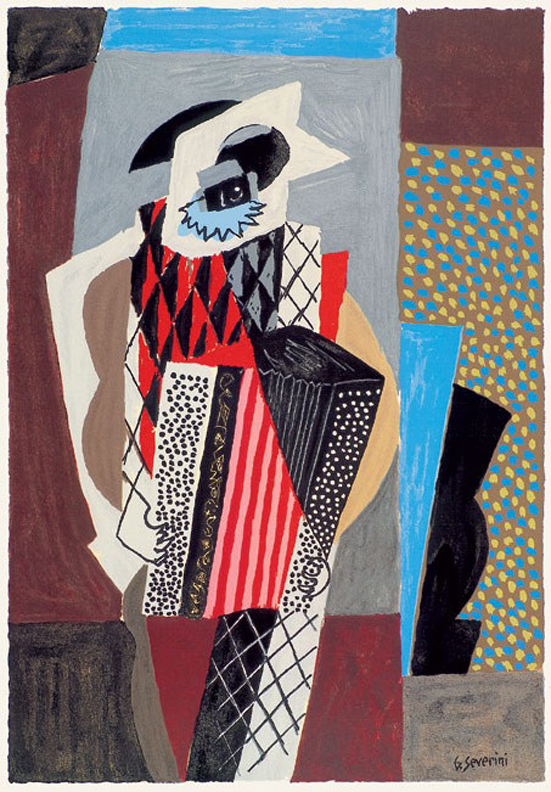 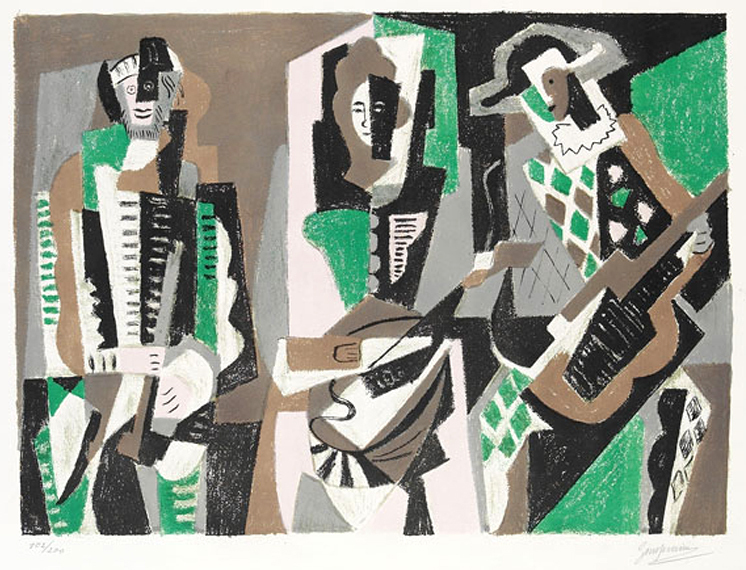 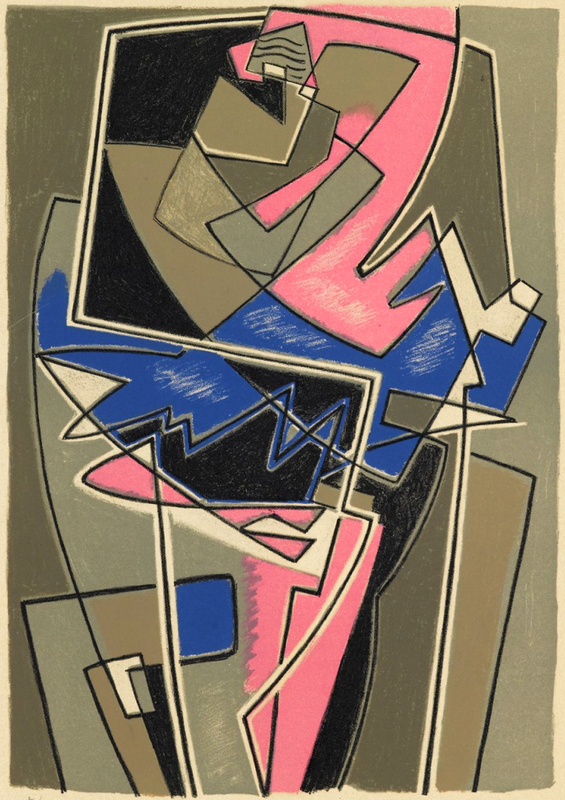 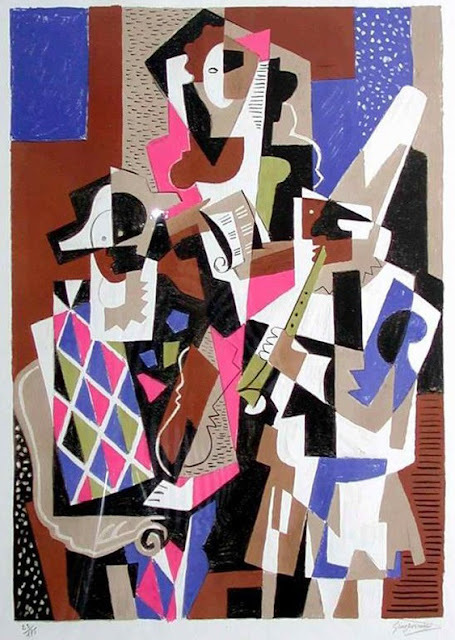 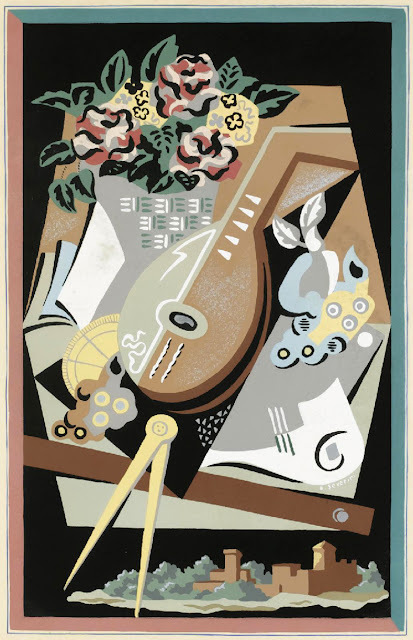 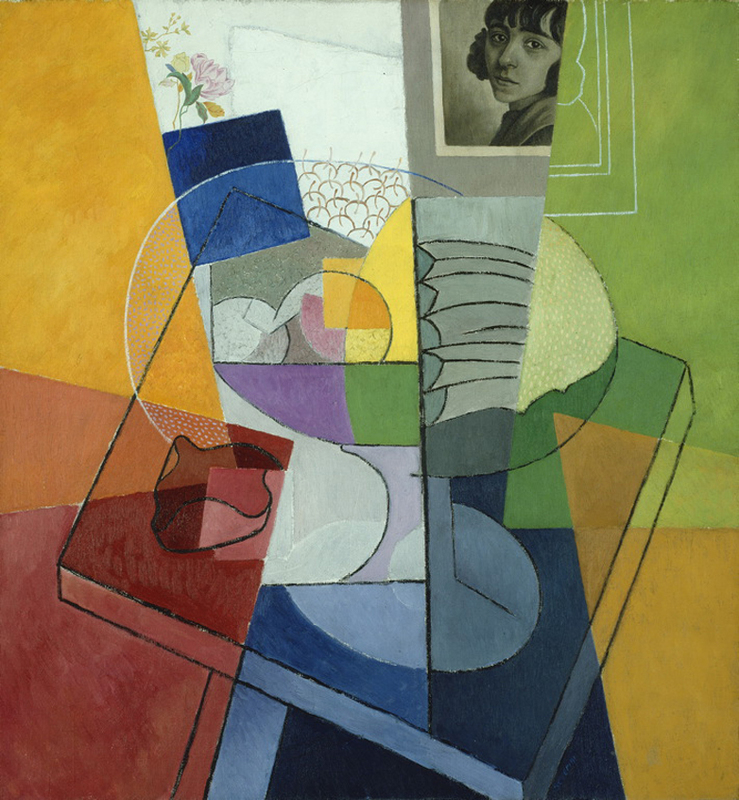 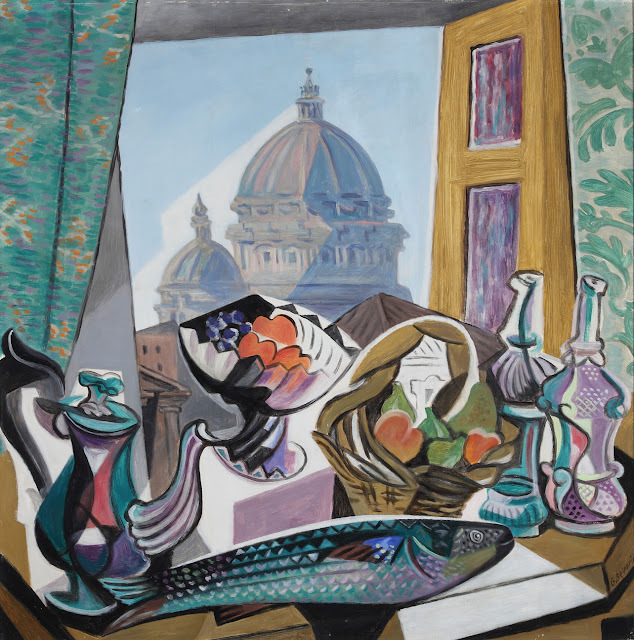 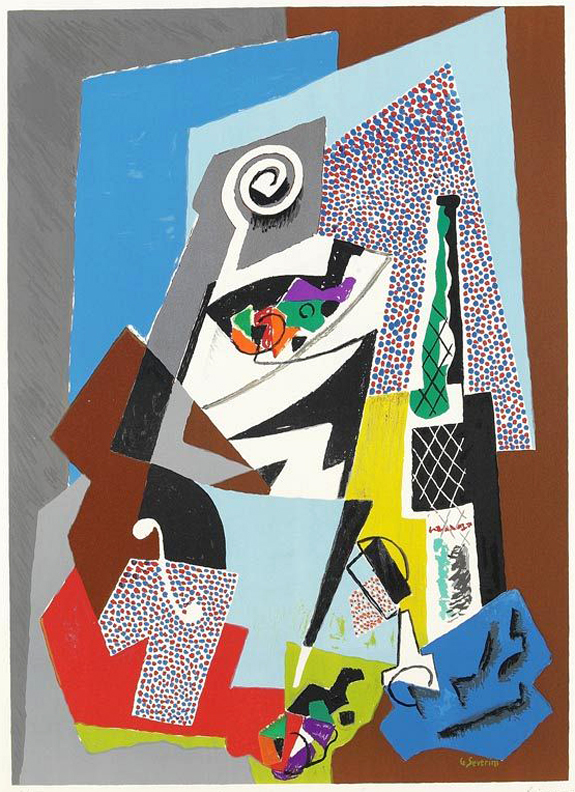 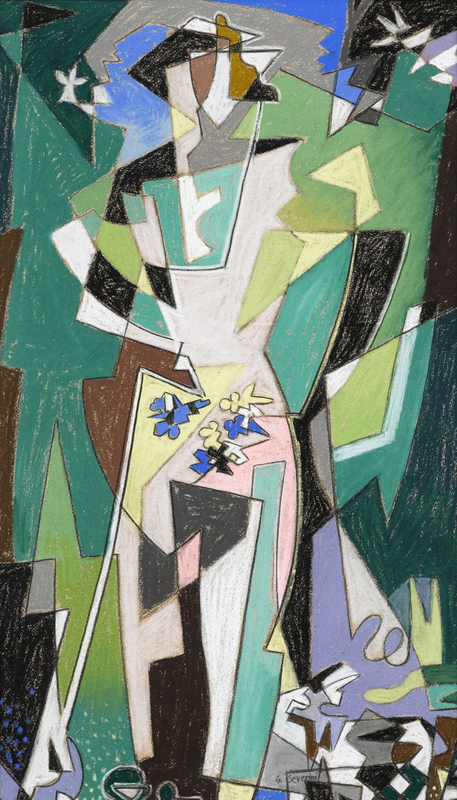 For more information on Severini click here. 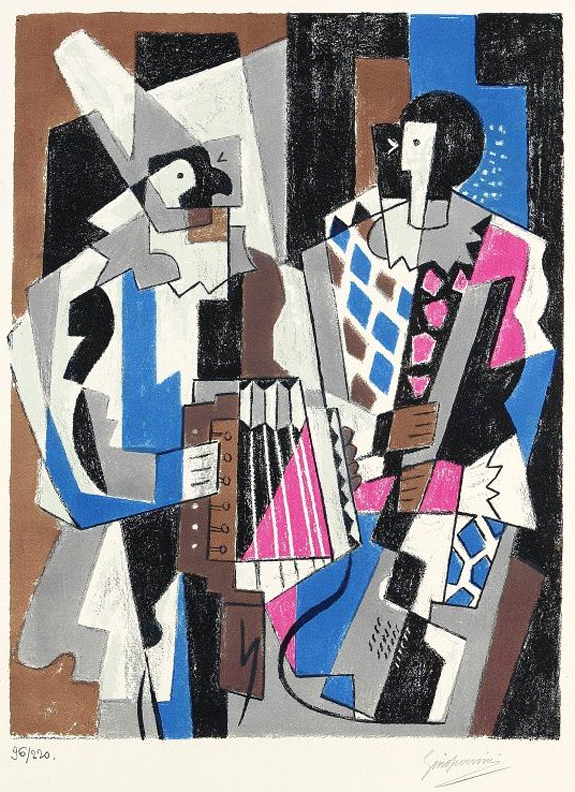 While researching artists I always look for anecdotes that bring "humanness" or "normality" to their perceived "iconic" status/lives; the following are a couple that I discovered about Gino. When he was 15 he was expelled from the entire Italian school system for stealing exam papers. 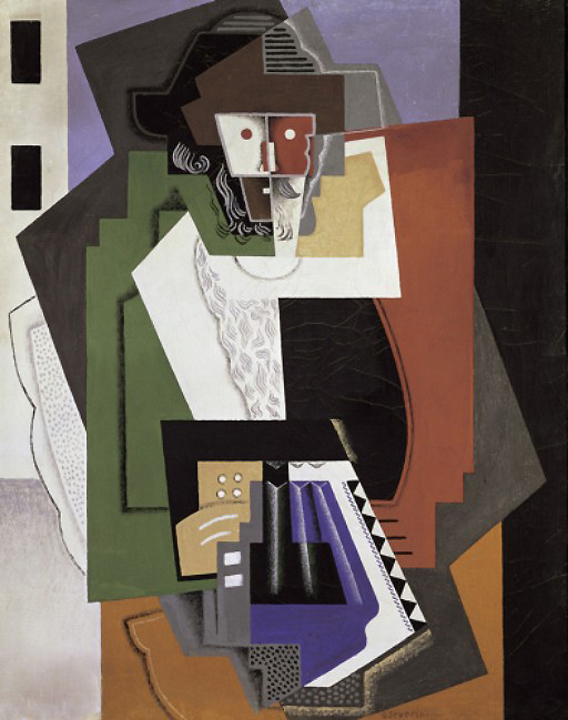 Coming from a poor family, his formal art education was funded by a patron of the arts, but this ended after only two years when his benefactor pulled his allowance, declaring, "I absolutely do not understand your lack of order." 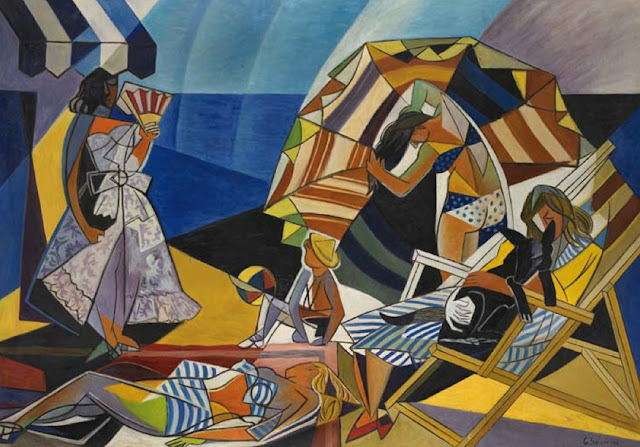 Gino Severini also designed the mosaics for Foro Italico (formerly Foro Mussolini) is a sports complex in Rome, Italy. It was built between 1928 and 1938 as the Foro Mussolini (literally Mussolini's Forum). 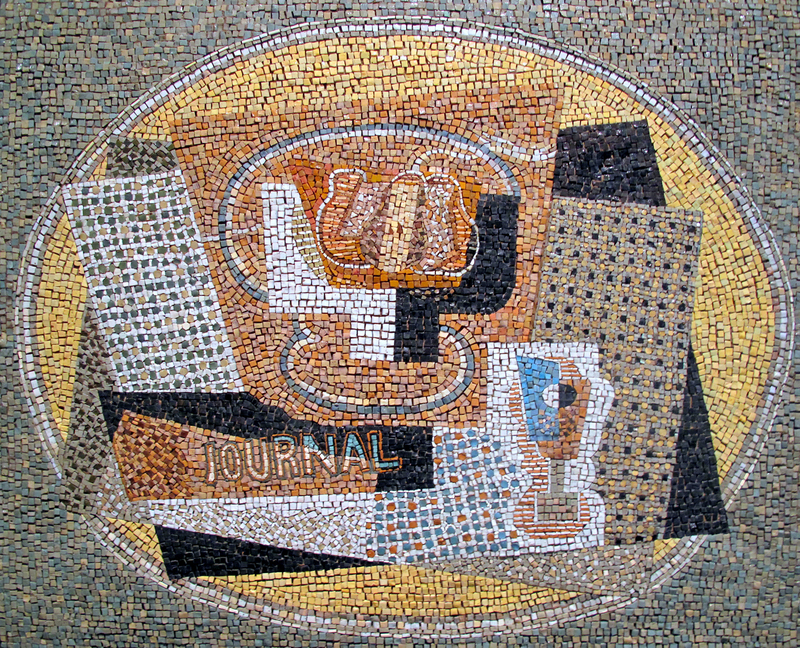 The mosaics are all in Black abd White and tell the story of the HISTORY OF SPORT. They are so impressive simple and yet complex too, they are sidewalk mosaics. 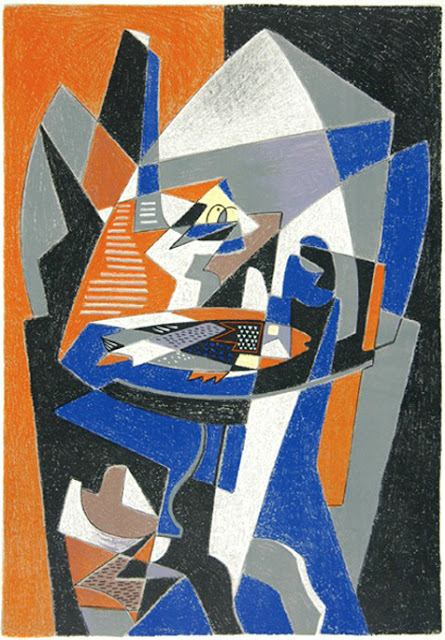 Woth looking at. Thanks for the tip David, I will have to look into those.